This sounds really interesting. 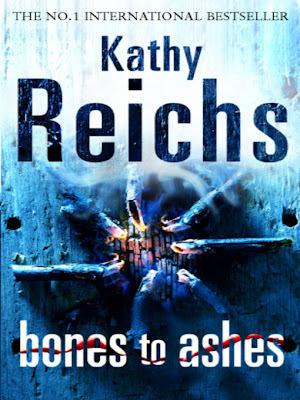 I knew Kathy Reichs was an author as well, but never checked up on her works. 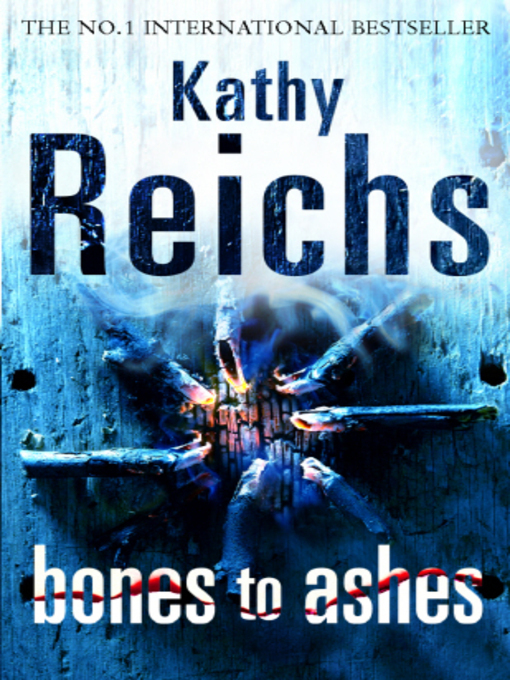 What's the first Bones novel? I mean there should be a starting point right? or are all the novels disconnected? Deja Dead is her first novel. Its like every episode of Bones mostly...different cases in every novel, but the characters and the underlying story connecting them is the same. You can start from the first one or from any other. Temperance Brennan!!! Wow! I am going to pick this up, or wait, do you have an e-book link for this one???? I am surely going to read this one!!! Heyy, that link doesn't work. Um, here's a torrent link. I picked this book long before i came across the series,, but i lost the book before i could read it :( will try to read soon !